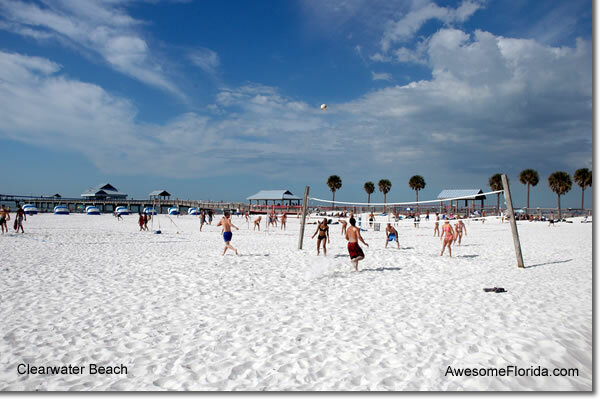 Although Tampa often gets passed over in favor of theme park capital of the world Orlando, the diverse range of activities & proximity to top-rated beaches make Tampa a stunning vacation destination in and of itself as the area. 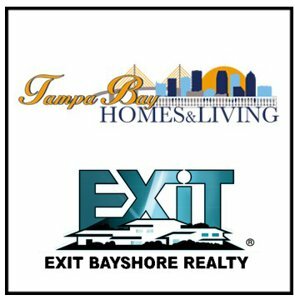 After visiting Tampa just once, you will find that the area offers a never-ending supply of activities & attractions, in addition, its’ world-famous beaches and theme parks. 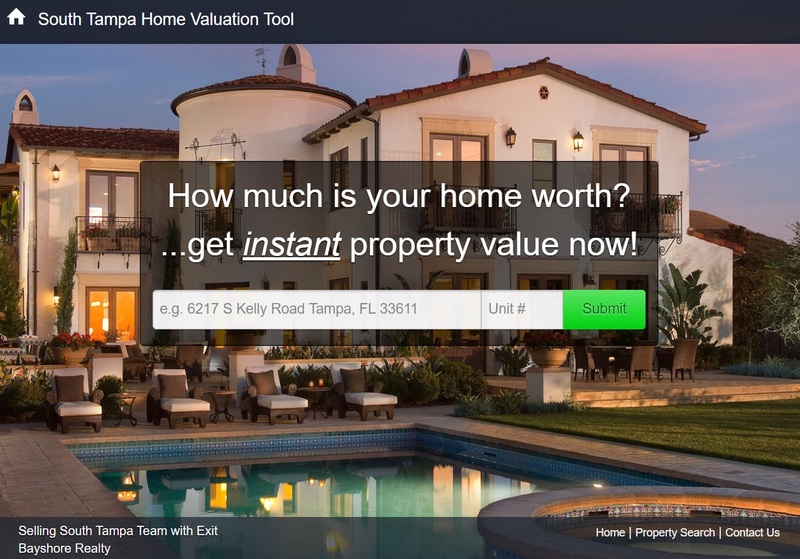 Here are some facts you may or may not know about Tampa. 1. Tampa is home to the world’s longest continuous sidewalk. 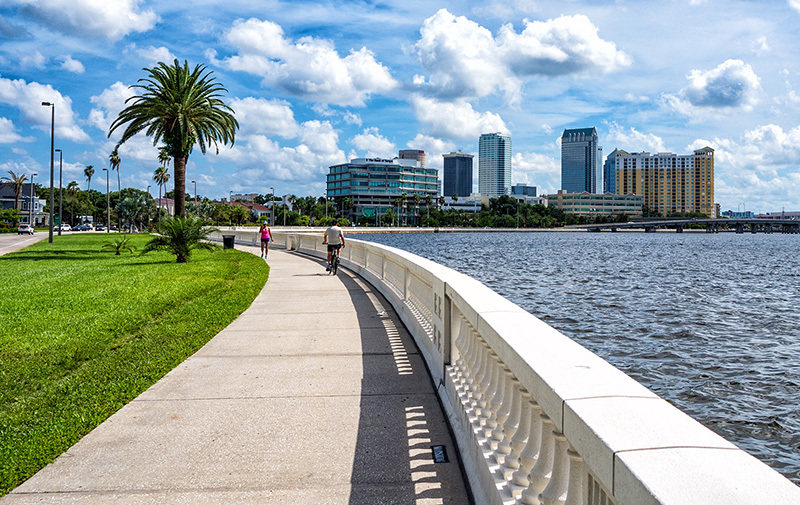 Bayshore Blvd in downtown Tampa, at 4.5 miles long, earns the title of “the world’s longest continuous sidewalk.” This gorgeous recreational path, which is used by cyclists, joggers, and walkers alike, is lined with palm trees and features never-ending views of the bay. Tampa was once referred to as the “damnedest town this side of Hell.’ Not surprisingly, the area offers many ghost tours, including one that is frequently rated amongst the best in the country. Ybor’s Cuban Club was voted “One of the Top 10 Most Haunted Places in the U.S.” by the Travel Channel. Should be fun for Halloween? 3. 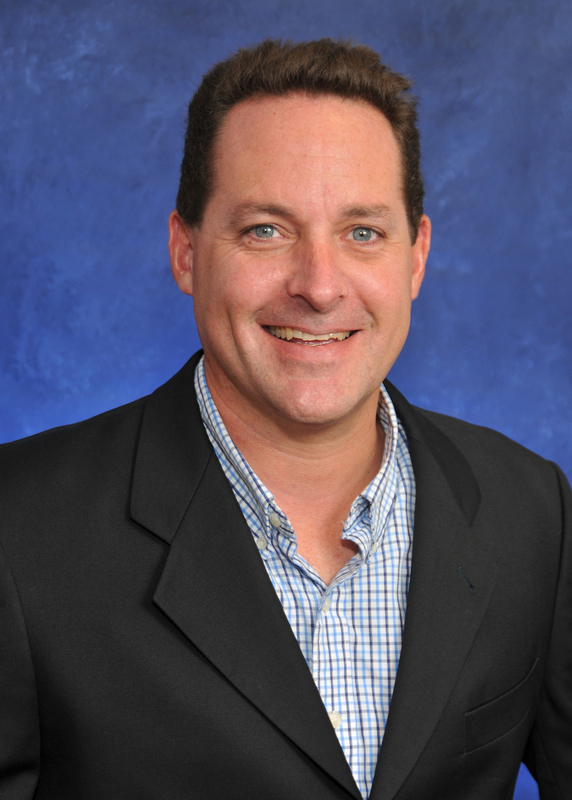 Tampa’s temperature has never exceeded 99 degrees. Despite the area’s endless days of heat and humidity, the temperature has surprisingly never reached 100 degrees! The record is 99 degrees, although that is not to say that the temp feels well over 100 with the heat index on an almost constant basis during the brutal summer season. 4. There is more to the area than just beaches and resorts. The Tampa Bay area really offers a bit of everything – a top-rated family zoo, a range of interesting museums ( especially the Tampa Museum of Art), the Tampa Theater (one of the top-rated theaters in the world), gorgeous nature reserves everywhere you turn (check out Weedon Island & John Chestnut for starters), and on and on. Additionally, the area is home to fantastic local restaurants and coffee shops. It’s one of the top-rated cities for fitness and nature lovers, and after a visit, it will not be hard to see why. 5. It has had a huge Pirate festival for the last 100 years! The Gasparilla Pirate Festival, a large festival celebrating the legend of pirate Jose Gaspar, dates back over 100 years. The festive pirate themed line-up features the Gasparilla Invasion (arrival of the Gasparilla ship downtown), pre-invasion live entertainment, a special brunch, and the 3rd largest parade in the country. Magic Mike, Edward Scissorhands, Dolphin Tale, My Girl, The Parent Trap II, and Goodfellas. 7. Babe Ruth hit his longest home run in Tampa. 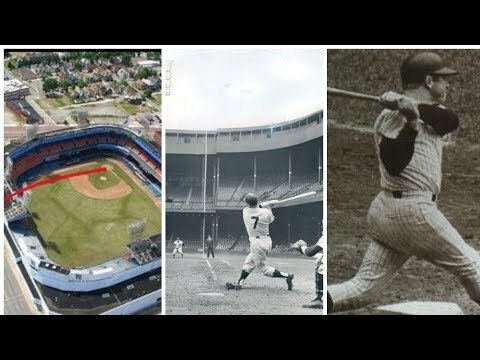 Interesting snippet of history – The Great Bambino’s longest home run was hit at the old Plant Field baseball stadium in downtown Tampa. In April 1919, during a spring training game of the Red Sox vs. the NY Giants, the baseball legend hit a record-breaking 587-foot homer. 8. Tampa is home to Florida’s largest port. Port Tampa Bay is the largest port in Florida. It’s the closest full-service port to the Panama Canal. It also happens to be one of the top cruise ports in the US with 4 cruise lines homeporting here including Carnival Cruise Lines, Holland America, Royal Caribbean International and Norwegian Cruise Line. 9. Birdwatching is BIG in Tampa. The natural landscapes of Florida make it home to a diverse range of bird species. The Great Florida Birding Trail is a network of over 500 birding sites designed to protect Florida’s natural bird habitat. Pinellas County is a favorite spot for birdwatchers due to the mild climate, diverse ecosystems, and variety of trails and parks scattered all around the region. Birding is becoming more and more popular with both locals & tourists, and fortunately, there are many parks in the region for everyone to enjoy this fun past time without overcrowding. 10. Tarpon Springs has the highest percentage of Greek Americans in any US city. It also happens to be home to the highest percentages of Greeks in any American city. If you are looking to try out some great Greek food in the Tampa area, Tarpon Springs is the place to be. The Greektown Historic District is a lovely little place to take a stroll. 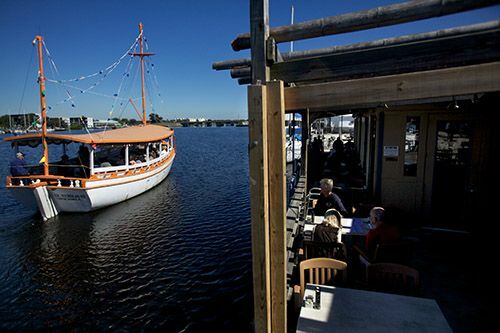 For excellent Greek food with a fantastic view, check out Dimitri’s on the Water.